Lowes.com LG 4.5-cu. ft. 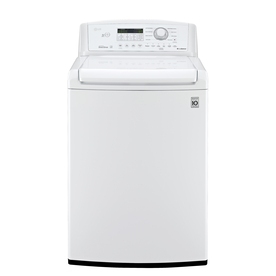 HE Top-Load Washer (WT4870CW)LG的洗衣机现在打折只要$539(比Black Friday的时候还便宜)。Must add the washer to your cart to see the pricing. Today only, HomeDepot.com this Samsung 4.5 cu. 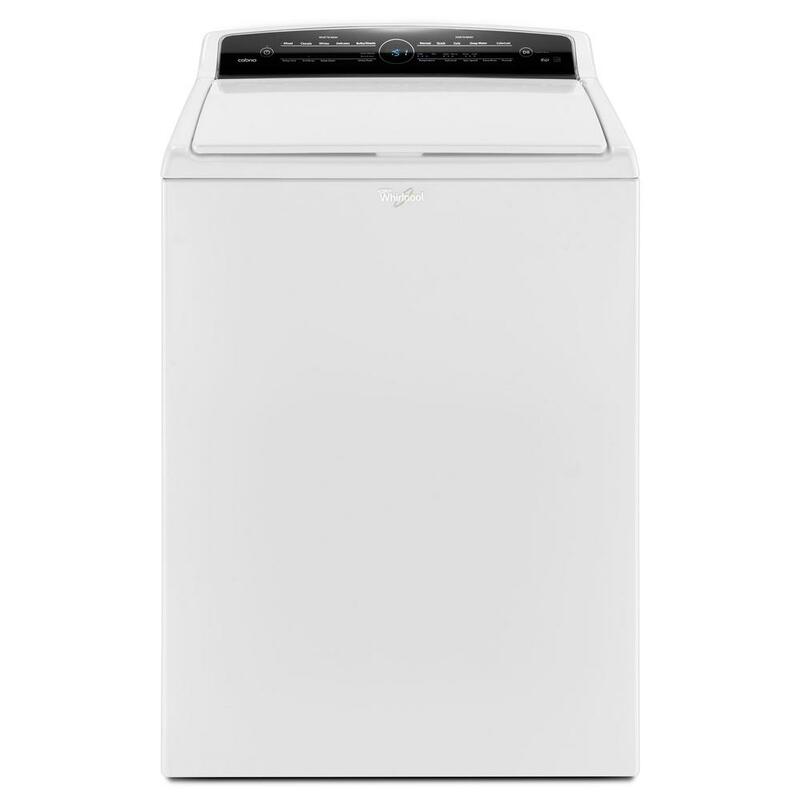 ft. High Efficiency Front Load Washer with AddWash Door in White for only $549 (regularly $999) or Azure Blue for only $599 (regularly $1,099). Plus, delivery to your home is free! Starting now and through January 7th, Sears.com now you can buy this Kenmore 3.9 cu. ft. Front-Load Washer & 7.0 cu. ft. Dryer Bundle for only $999.98 (regularly $1,799.98). PLUS at checkout, you can choose to have this bundle delivered to your home free of charge which is awesome for these heavy items – just choose “Leave-in-box Delivery” at checkout. ALSO, if you’re interested in having your old washer and dryer hauled away, you’ll have the option to do that for just $25 at checkout! Whirlpool Outlet Store where they are offering nice deals on select dryers and more. Even better, use promo code SIGNUP10 to save an additional 10% off your order AND get FREE delivery. Sears.com where they are offering BIG savings on washer and dryer bundles, plus leave-in-box delivery is free! Kenmore 3.5 cu. ft. Top Load Washer & 6.5 cu. 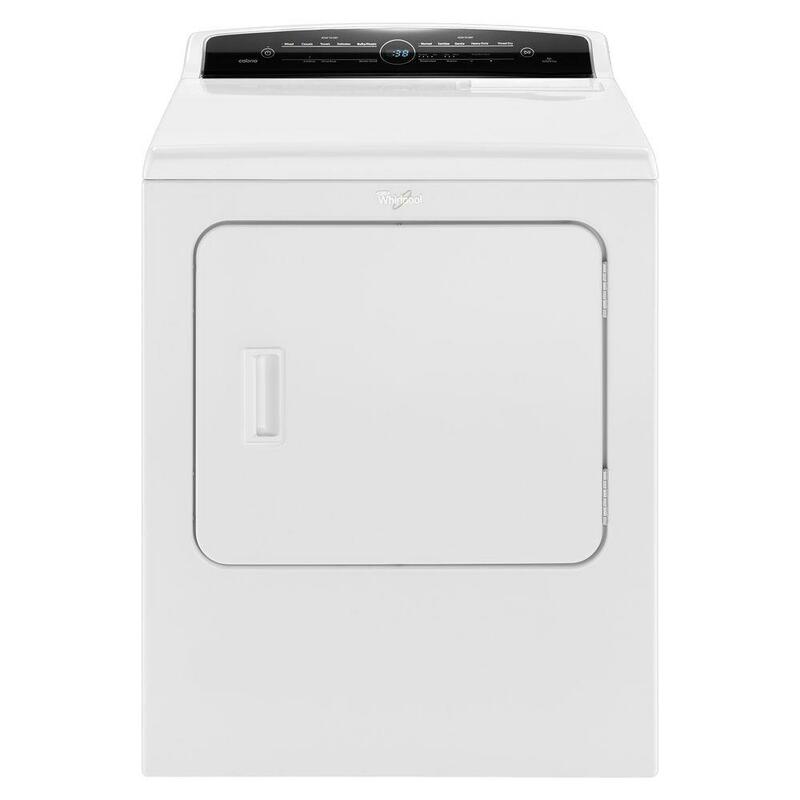 ft. Dryer Bundle in White is only $539.98 delivered (regularly $1,079.98). This washer also features a Deep Fill option that lets you add more water when you want, plus the dryer has a Wrinkle Guard Option help to prevent wrinkles from setting in! Kenmore 4.5 cu. ft. Front-Load Washer & 7.3 cu. 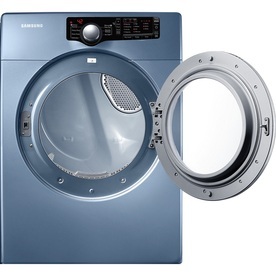 ft. Gas or Electric Dryer with Sensor Dry for only $899.98 delivered (regularly $1,879.98). 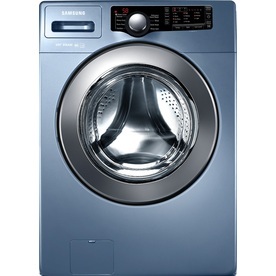 The large capacity washer uses Smart Motion to give the correct care for different clothing types, plus the dryer can handle a full range of household fabrics. Through September 10th, Sears.com you can get 40% off Home Appliances, plus FREE delivery on items over $399! Also you can save $35 off your Sears appliance purchase of $300 or more when you use promo code SEARS35OFF300 at checkout (exp. 1/31/18). Kenmore 4.8 cu. ft. Top Load Washer with Steam Treat Option $579.99 (regularly $949.99), Use promo code SEARS35OFF300 at checkout, Only $544.99 shipped! Kenmore 7.0 cu. ft. Electric Dryer $579.99 (regularly $949.99), Use promo code SEARS35OFF300 at checkout, Only $544.99 shipped! Through tomorrow, August 30th, HomeDepot.com now you can get this GE 4.5 cu. ft. Front Load Washer and/or this GE 7.5 cu. ft. Electric Front Load Dryer for only $598.50 each delivered (regularly $999 each). Have a big family? This washer has a 4.5 cu. ft. capacity and the dryer has a generous 7.5 cu. ft. capacity to handle big loads of laundry. They can be stacked if you are running low on space or placed on pedestals (sold separately). Through September 30th, Sears.com is offering up an additional $50 off select Kenmore Washers when you use promo code WASHER50 at checkout. 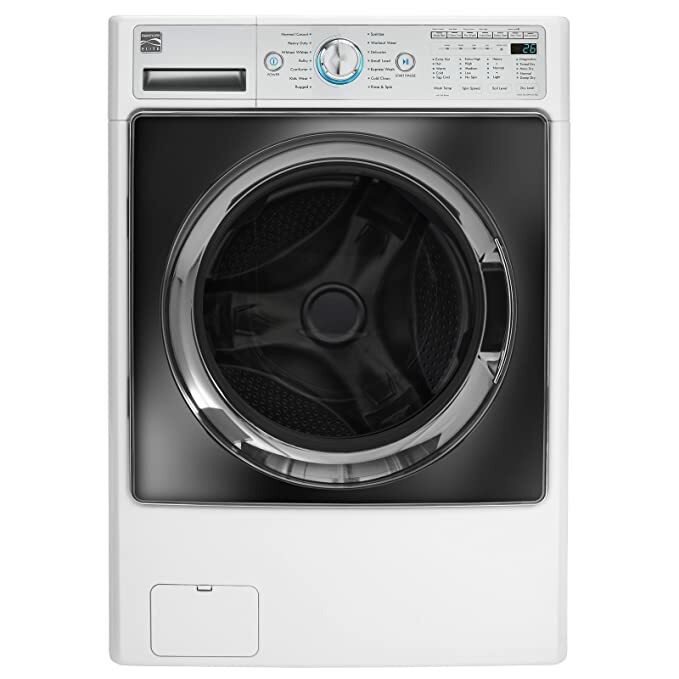 This Kenmore washer has 11 different wash cycles including bedding, jeans, and delicates, plus it features a dual-action agitator for extra cleaning action. On Amazon.com now you can get this Kenmore Elite 4.5 cu. ft. Front Load Combination Washer AND Dryer for only $1,089.99 delivered (regularly $1,282.49). In addition to being delivered for free, this set will also be unboxed and hooked up at no extra charge and they can haul away your old set for free! This combination washer/dryer gets your clothes clean without needing to switch your laundry from the washer to the dryer. Perfect for those with limited space, this all-in-one machine gives you family-sized capacity and is designed to take care of all fabric types with a variety of wash and dry settings. Plus, you’ll be able to wash and dry an 8 lb. load in as little as 3 hours using the Accela Wash cycle. On HomeDepot.com where they are offering this Whirlpool 4.8 cu. ft High_Efficiency Washing Machine and this Whirlpool 7.0 cu. ft. Vented Dryer for just $448 each after instant in-cart savings (regularly $799 each) with FREE delivery. Even better, if you add both to your cart, Home Depot will automatically knock an additional $50 off your total at checkout – making your final price for both just $846 delivered (regularly $1,598)! That’s just $423 each!